The Logansport Community School Board meets the second Monday of each month at 5:00 p.m. at the Administration Building unless other wise posted. The Logansport Community School Board is comprised of five members elected by the people. They serve four-year terms and are elected from individual single member districts on a staggered basis during Primary elections in May. Members annually elect their president, vice-president and secretary. The LCSC Board President is Scott Kraud, Vice-President is Bill Cuppy, and Secretary is Milt Hess. The Logansport Community School Board sets district policy, approves the corporation's budget and appoints a superintendent, who in turn selects administrators to head the corporation's business and carry out the Board's policy. The Board Members may be reached by phone through the superintendent's office at (574) 722-2911 x10600 or by their individual emails addresses below. 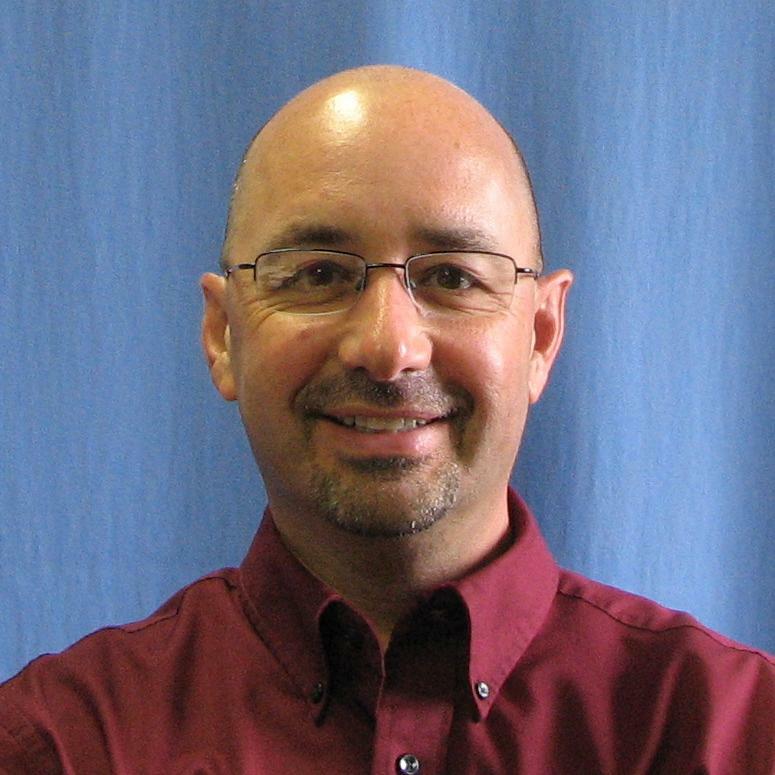 Dave McClure was elected to the Board in 2008 and re-elected in 2013. A graduate of LHS and Purdue University, he works at Chrysler as a manager in manufacturing engineering. 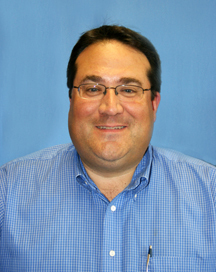 Dave has a master's degree in management and serves as an industrial advisor to Purdue's Center for Advanced Manufacturing. Dave and his wife Shantel, who is a first-grade teacher at Columbia Elementary, have four children: Kenna, Cass, Allie, and Mayce. Mike McCord was elected to the Board in 2008 and re-elected in 2013. Mike is a graduate of Purdue University and its Krannert School of Management. He is the owner of McCord's Do it Best Lumber & Hardware, INCOM Wholesale Supply, and McCord Management Services. Besides the School Board, he is involved in numerous other organizations that deal with youth issues. He is currently the Vice President of the A.I.M. (Adolescent Intramural Mentoring) Board; a member of the Breaking the Cycle Committee and is the Business Representative for Logansport High School InSAI (Indiana Student Achievement Institute) Steering Committee. Mike and his wife Amii have four children: Ashleigh, Jake, Brantly, and Tucker. Milt Hess was elected to the School Board in 2010. He graduated from Logansport High School in 1976 and Purdue University in 1980. He is a member of First United Methodist Church where he serves on the Staff/Parish Relations Committee and sings in the choir. He is a member of the Reading Railroad Advisory Board, the Light Up Logansport Parade Steering Committee and the Chamber of Commerce Ambassadors. 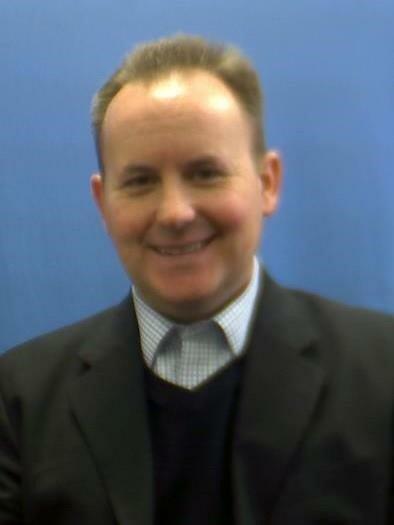 He also serves on the Resource Efficiency and Effectiveness Team as part of the LCSC Strategic Initiative. He is married to Chris Hess, Principal at Fairview Elementary School. He has a daughter, Hayley, and a son, Tanner. Scott B. Kraud was elected to the School Board in 2013. He is an LHS graduate, and a graduate of Ball State University with a major in Finance and a minor in Economics. 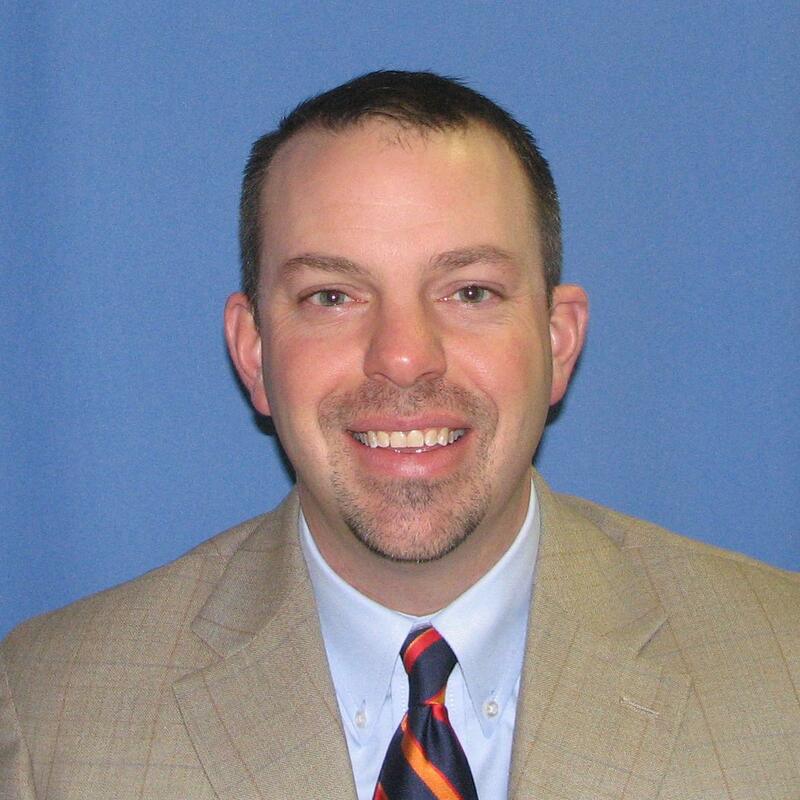 He joined Cass County Title in the spring of 1996 and currently serves as the Vice President. Scott served three terms as an At Large member of the Logansport Common Council. He is a former Chairman of the Cass County United Way campaign and the Logansport/Cass County Chamber of Commerce Ambassadors. He has served as the President of the Logansport Rotary Club and the Logansport Common Council. He has also served on the Board of Directors of the Cass County Family Y, Logan’s Landing Downtown Association and Cass County Carousel, Inc. He currently sits on the Board of Directors of Salin Bank and Trust Company, Logansport Youth Baseball, Logansport Rotary Club, Logansport Memorial Hospital Foundation and the Cass County Reading Railroad. He and his wife, Dawn, have four very active children - Berkley, Brody, Isabelle, and Jackson. Bill Cuppy was appointed to the Board in 2016. He graduated from Logansport High School in 1991 and Ball State University in 1996 with majors in Finance and Business Management. He is the Executive Director of the Logansport/Cass County Chamber of Commerce and Cass/Logansport Economic Development Organization. Bill is an elder at Spring Creek Christian Church. He currently sits on the Board of Directors for the Cass County Visitor's Bureau, Industrial Park Board, Cass County Reading Railroad, Chamber of Commerce and CLEDO. Bill is married to Shantel, school nurse at Franklin Elementary. They have four children, Myles, Cassidy, Will, and Lauren. 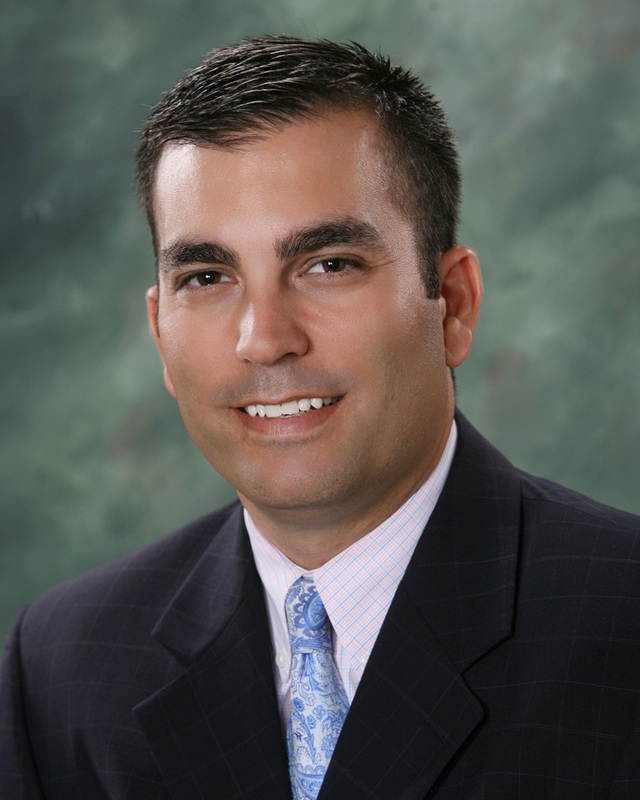 Bradley A. Rozzi currently serves as attorney for the Board. 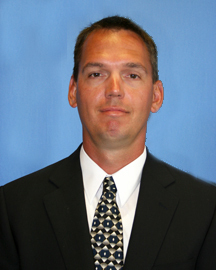 Brad is a 1991 graduate of Logansport High School and earned his Bachelor's Degree from Winona State University (MN) in 1995. Brad received a Master's Degree from Indiana State University in 1998 and his Juris Doctorate from the University of Toledo College of Law in 2002. Brad succeeds his father-in-law and legal partner, John R. Hillis, who represented the School Board for 26 years. Brad, his wife Lyndsey, and their four children reside in Logansport.